Or, "Architects Are Evil: The Podcast". 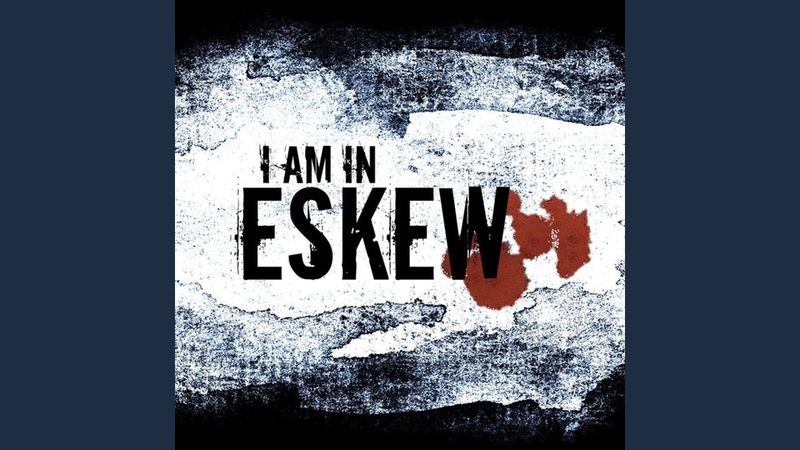 David Ward has lived in Eskew for a while now, and is just about getting a handle on its oddities, and the cruel things it does to its inhabitants. It's a brutal city, with disturbing edges and twisted geometry, seemingly designed to either drive the populace insane or make them run from it screaming. David is recording his experiences, and sending them out into the world, perhaps seeking help in his situation, or perhaps simply to find someone to help him share the weight of madness. He's put through the wringer by the city, dealing with troublesome co-workers, human sacrifice, the relentless changes of form forced upon his neighbours, and the difficulties of sub-letting. These stories are told in an episodic form, as a sort of "rough guide to the weird". While David tries to stay mostly observational to the challenges of the city, with most episodes being a standalone look into a specific scenario, the ongoing theme is a slow drip, drip, drip of its sinister force driving him to depravity. Everything he's put through keeps our sympathies with him, but at the same time he has to indulge its deeper impulses to stay alive. Parallel to this more personal view of these horrors, there's a second strand, that of Riyo, who has been hired by his mother to try and find him. She tells her tale through the medium of phone calls to a dead colleague, and her story is somewhat time-shifted relative to David's. (Maybe. The timeline of the podcast is still a little uncertain to me.) Her investigations into Eskew provide a wider viewpoint of the causes of the city's oddness, and give some helpful background. The tone in general is cruel and weird, and each story is unsettling in its own manner. Having binged my way through it in about four days, there are a few narrative elements that feel slightly unfinished. The idea of David talking to an actual audience that interacts with him is dropped rather quickly, and sometimes the transition between individual episodes is a bit severe, but the overall experience makes up for this. It's got a minimal soundscape, and the first couple of episodes feature a certain amount of wonky editing, as one or two effects stand out somewhat as distinct from the otherwise excellent narration, but this settles down fairly quickly. The relentless rain gives everything a nicely miserable feeling where applied. Start at the beginning, and give it a few episodes before you call it. Highlights to look out for include: whatever it is that lives in the gallery; a bridge that tries to convince you to jump off it; the 14th floor (all of them), and "Bury me. Bury me deep." There's enough of a central plot progression that it all builds together, and waiting for that is important. But it's certainly one that's going to stay on my ongoing listen list, rather than waiting for an end of season binge.